I really wanted to be obsessed with this story and ... I wasn't. It was just different than I'd been expecting, less dark and more campy. That said, it was still a super enjoyable read, and would appeal to anyone looking for something along the lines of STRANGER THINGS. The premise is cool. Sep and his friends find a box in the woods. It pulls them to each sacrifice something tangible in order to stay friends. Years later, they've grown apart, and bad stuff starts happening. Because someone opened the box and stole their sacrifice back! And here's the fun part. Because the bad stuff is like, murderous dolls that climb into your windows. Lost memories and fog. Terrifying dreams that seem all too real. The only way to beat the box is for them to work together again, only hanging over their heads is the question: who broke the rules? There are enough twists and turns to keep you turning pages. It's a fun supernatural kid-gang small town mystery with a little more blood than GOOSEBUMPS. People die. Secrets about the town are revealed. Sep is a totally adorable awkward nerdy cinnamon roll and my love for him was one of the book's best features. Something about the writing is a little old school, like 90s Caroline B. Cooney, but it fits with the isolated British island where our deadly game takes place. For a quick, fun supernatural read, check it out! Obviously the theme of this set is "books I thought I'd adore and just thought were okay." 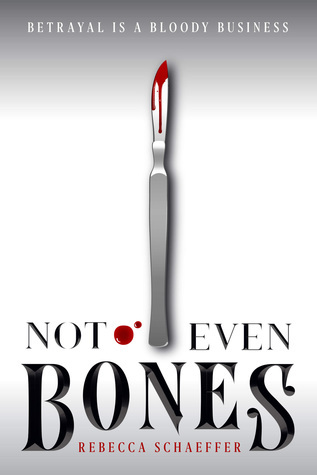 NOT EVEN BONES was one of my most anticipated last year, and it just fell flat for me. The premise is solid: girl helps dissect supernatural creatures so her mom can sell them on the black market. Girl decides to save one of the creatures. Probably because he's young and hot. Girl then gets captured, and goes on a bloody revenge mission that's equal parts SEAL TEAM SIX South American drug cartel black ops and ARTEMIS FOWL aged up and drunk on blood. With a combo like that, you think I'd have loved it. I didn't, but I did like it okay. Writing this kind of makes me want to give the sequel a try, because it's hard to pinpoint why it didn't work for me. The writing was solid. The characters were decently fleshed out. The MC is as ruthless as you could wish, and not afraid to get her hands a little dirty. I especially loved how she was always daydreaming about cutting people up. Plus there were some secrets about her family's connection with the smuggling ring that will set up a lot of explosions in book two. Give it a try. Even now, I have no recollection of why it was flat for me. Let's both read book two and see how it goes. 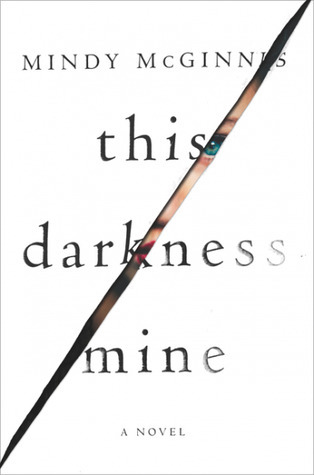 Okay, I lied, I actually really liked THIS DARKNESS MINE. It's my second Mindy after A MADNESS SO DISCREET, and it has a similar combination of mental illness concerns and high stakes thriller. Before you worry: yes, mental illness is a big part o the baddie's presentation. However, it's also a feature in most of the characters, including the really good ones. Mindy makes it clear in her books that mental illness can touch anyone, and the majority of people who suffer from it are just ordinary good people. 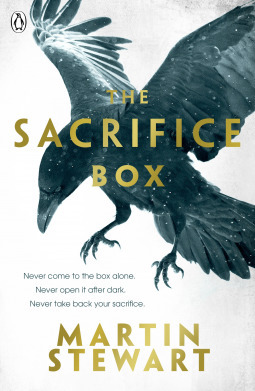 If you want to devour something dark and thrilling, this is it.